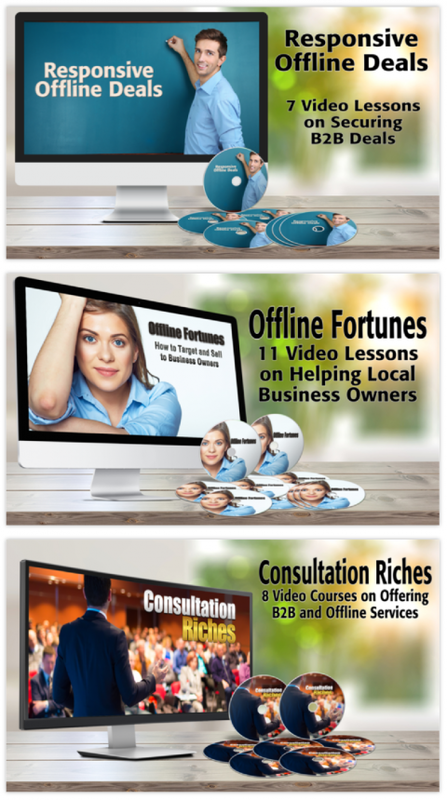 Grab Your Re-seller License for this Amazing New Software! We Handle EVERYTHING, Including Support, Sales Page Hosting, and You Collect 100% of the Profits. Collect a Whopping 60% of Every Sale Throughout the Rest of the Warlord Optin Funnel! Okay guys, Steven Alvey here with another important offer we want you to take advantage of. We’re doing something here that we’ve never done before. We’re gonna give you full resale rights to Warlord Optin so you can send your own traffic to this awesome software offer and collect 100% of the profits. And, to make it even more amazing, we’re also going to give you an unprecedented 60% of every sale that happens throughout the funnel after they purchase Warlord Optin. So let me explain how this works real quick. First, We are going to create and host a sales page for you. It’s just like the one that you were on earlier so you’ve already proven to yourself that it’s a sales page that works. Second, WE take care of order fulfillment for you. Don’t have to worry about member areas or login credentials or anything. We handle ALL of it. Third, WE take care of customer support. THere’s no helpdesk or customer service headaches for you to deal with, no technical stuff, no issuing refunds - we handle literally ALL of it. Fourth, we’ve already got the profit generating funnel set up on the back end so you don’t have to worry about that either. You’re basically automatically sending people into our funnel after they buy and collecting 60% of each upsell while we do all the work for you. Mark my words, you don’t have to worry about ANYTHING but sending traffic and making sales. When I was still active duty, I spent 3 years slaving away at my computer during my off time trying to build an online business. It ate into the time could have been spending with my family and it sucked. About one year ago I left the Air Force and dove head first into internet marketing fulltime. The first 7 months were terrible. For a while I was living off tax returns, scraping by with some freelance video jobs and struggling to provide for my wife and 5 children. Again, it sucked. Now, I run a six-figure online business. But I have not forgotten how it felt to be where many of you are. That’s why this reseller offer was created specifically for people who currently are where I was. People struggling to build an online business. 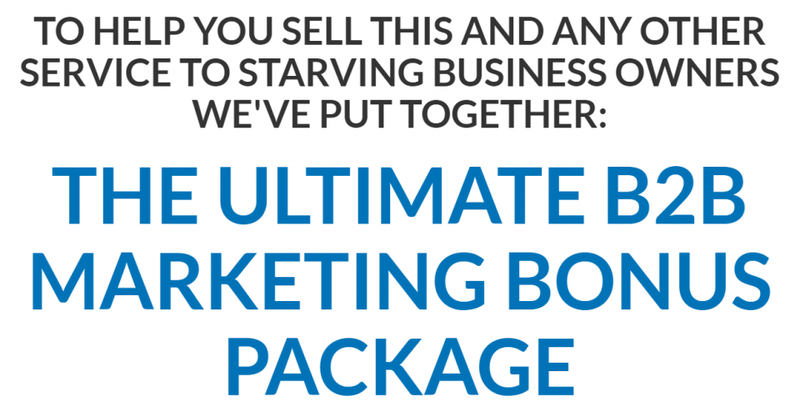 So, and this is going to make a lot of people angry, if you are already a successful digital marketer and you have 500 sales or more on JVZoo, WarriorPlus, ClickBank or any other affiliate platform, you are NOT eligible for this 100% reseller offer. You can go ahead and click that buy button, but we will see your stats during setup and you will be instantly refunded and kicked out. 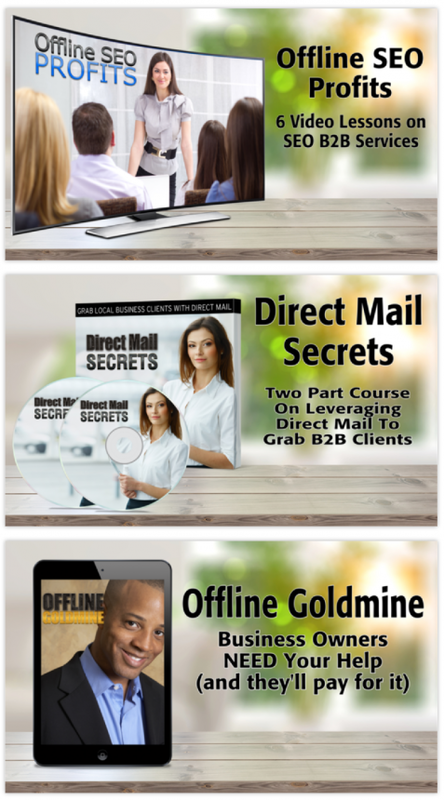 But this 100% reseller offer is exclusively for struggling entrepreneurs with less than 500 sales under their belt, and yes that means if you’ve got zero sales, you’re the guy or gal I want to offer this to. 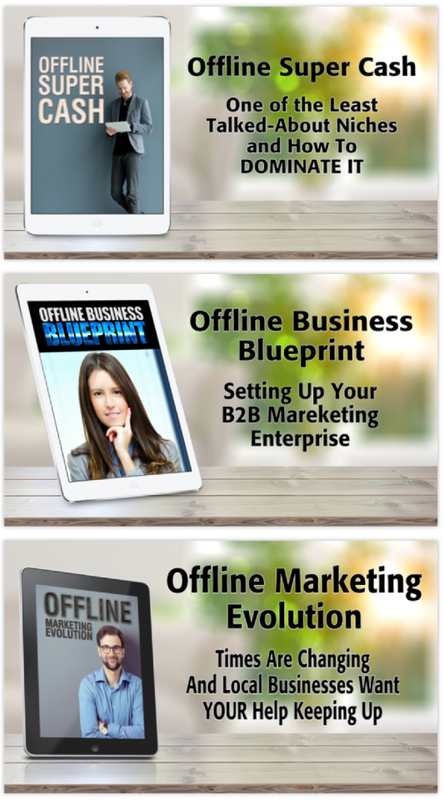 So let’s recap, right now on this page you’ve got the opportunity to become an authorized reseller of this game changing new software, Warlord Optin and collect 100% of every sale you make plus 60% of any sales made after that throughout our funnel. AND, if you buy today, there isn’t even a monthly or annual reseller fee. It’s a one-time payment. PLUS, as an added bonus, we’re also throwing in full developer rights so you can install these Warlord Optin Buttons on your client pages if that’s your business model. Now, we know there are some of you who aren’t interested in reselling the software and just want to do freelance work or provide digital marketing services to clients, so we’ve also put a developer rights-only option below. But depending on when you’re on this page, the prices for the reseller + developer rights bundle and the developer rights-only option are almost the same, so if that’s still the case right now, I’d obviously recommend grabbing the reseller plus developer option. Okay guys, that’s all I’ve got for you right now, if you think having a cutting edge software in your arsenal that you can sell and keep 100% profit for yourself is something that would be beneficial to your business, definitely click that button below, we’ll see you inside the members are and we’ll get you setup and ready to start selling Warlord Optin.